Summer is dwindling and back-to-school season is looming just ahead. 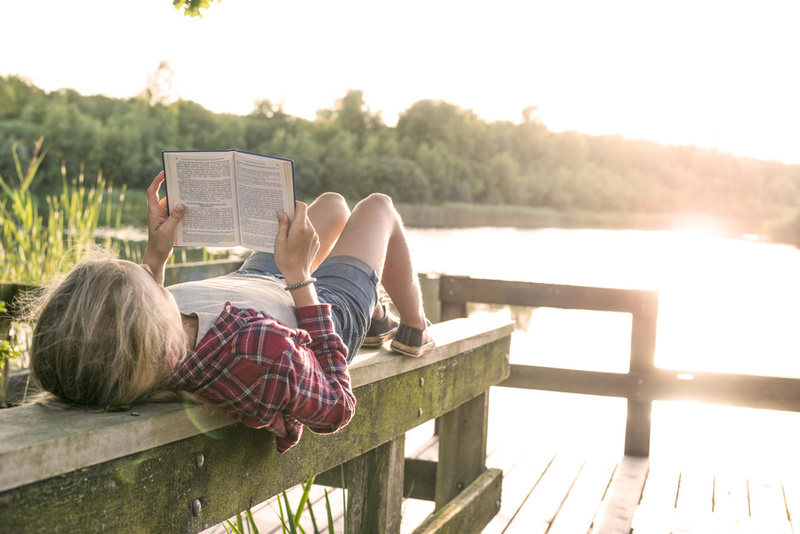 If you’re looking for some end-of-summer reading inspiration, look no further – we’ve compiled a list of 14 books inspired by the themes and genres we’ve explored in our holiday ‘The Whole Story’ courses. We’ve included a mixture of classics and books that are hot-off-the-press – get your reading muscles warmed up again, young writers! 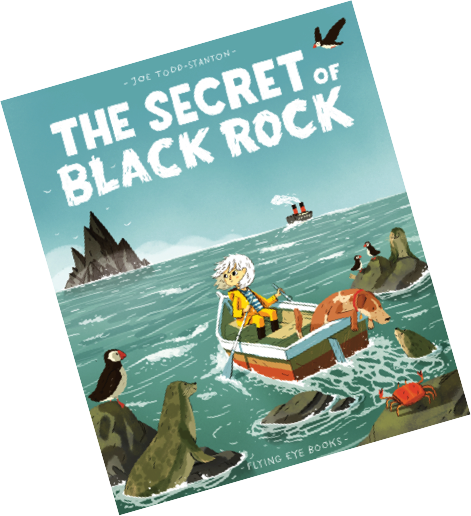 Stunning illustrations, a charming plot and a mysterious legend to discover – this beautiful picture book was released last year, and really has it all! When Erin paddles off in search of strange and unusual fish, she doesn’t imagine that her journey will uncover something unique in its own right – the secret behind a dark, craggy land-mass that is said to destroy all boats that approach it. 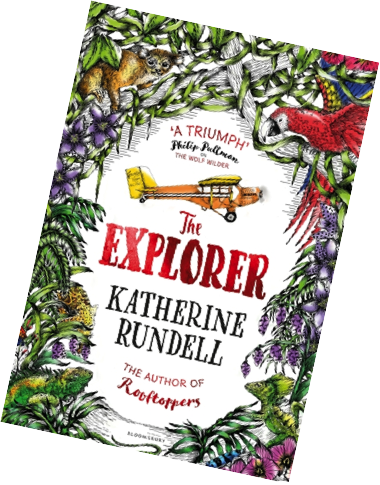 The awards won by this book last year speak for themselves; winning the Children’s Book Prize, Costa Children’s Book Award, LBF Children’s Travel Book of the Year and a place on the long-list for a Carnegie Medal, this book has been a firm favourite with young adventurers since it’s release in September! Join Fred, as he and the other young survivors of a plane crash must survive in the Amazon against all odds. A perfect introduction to the ultimate writer of period drama, Charles Dickens. Ladybird have done a wonderful job of simplifying Dickens’ language for a younger audience, whilst keeping his unequivocal ability to transport readers to the heart of Victorian England. 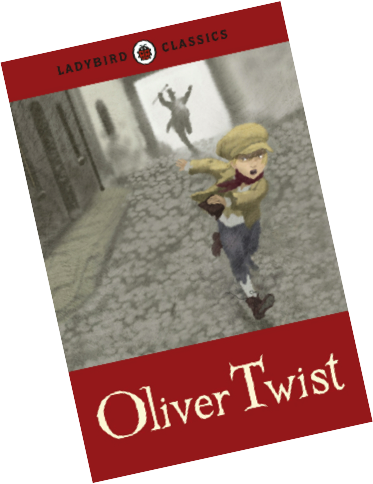 Oliver Twist is a timeless classic, and this Ladybird Classics edition opens the story up to a new generation of readers. 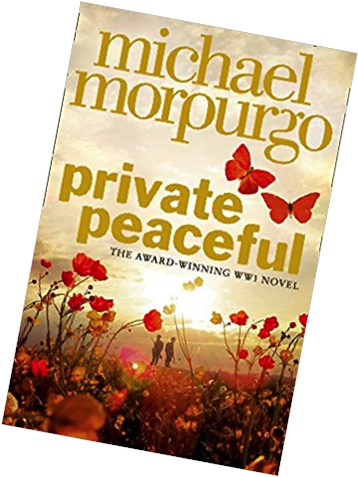 Another master of historical fiction, Michael Morpurgo has gripped children and adults for the past 15 years with Private Peaceful. The story, which has been made into a major motion picture, follows soldier Tommo and his elder brother Charlie during the First World War. Tommo and Charlie are as close as brothers can be – so much so, that Tommo follows his brother into war even though he is too young to break. Expect drama, action, and heartbreak. 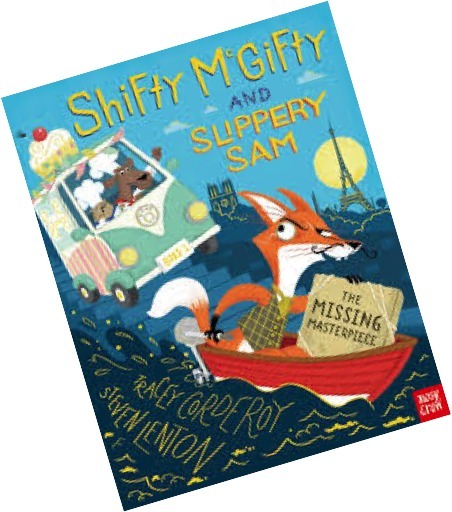 Shifty McGifty and Slippery Sam are back to their usual hilarious antics in their latest adventure (published only last month)! This time, they have baked a masterpiece – a gingerbread Eiffel Tower – which has been stolen by a crafty fox! Against a Parisian backdrop, it’s a race against time to uncover the mystery of the missing masterpiece. Accessible language and lively illustration – fantastic! 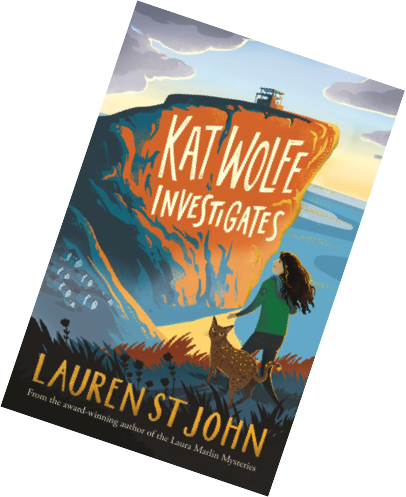 Kat Wolfe has started a new life in what feels like a perfect town – she has even started her perfect job, pet-sitting! Events start to take a dark turn when one of her pet-owners goes missing, and Kat turns to her new friend Harper Lamb as the mystery quickly turns into a deadly situation. Fast paced, action-packed and perfect for animal lovers! We think we would be disowned by our young writers if we didn’t include David Walliams on our list! 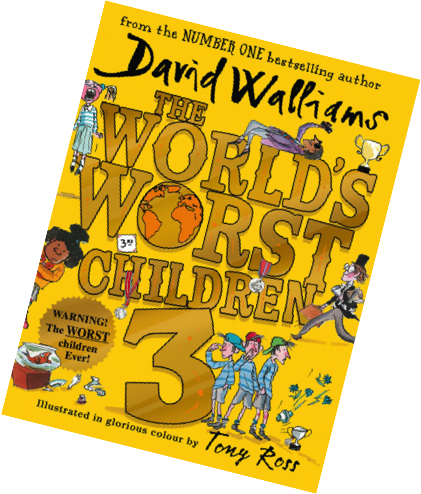 In his third volume of short stories, Walliams once again leaves the reader with sides aching from laughter, as his host of wacky and mischievous characters get up to no good. The perfect place to find a bedtime story, if you ask us. 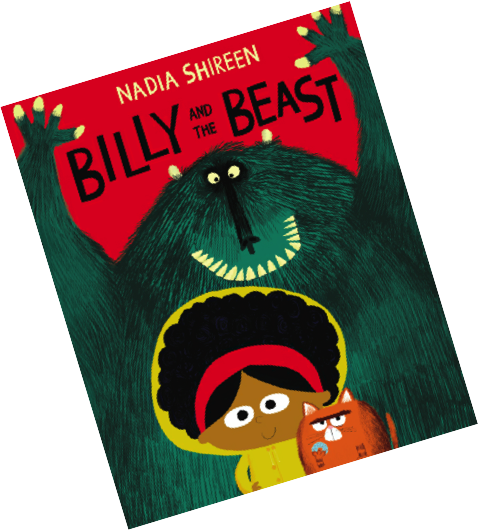 Enchanting illustration and fantastical characters – this book is perfect for sharing aloud or for newly independent readers. Billy is a resourceful girl who can solve all kinds of problems with the tools she keeps in her afro. But what will she and her zany sidekick, Fatcat, do when they notice that the woodland rabbits have gone missing, and then discover a beast collecting ingredients for a soup? 12 year old Molly suffers from recurring nightmares filled with masks, drums and mysterious figures. 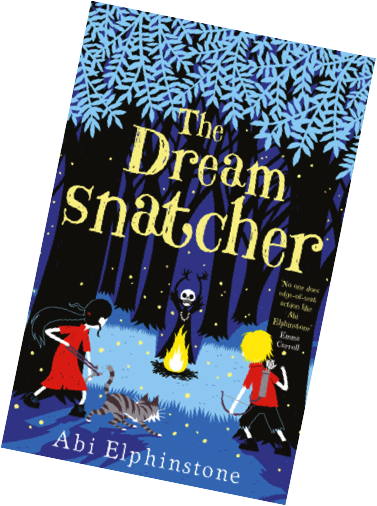 Little does she expect that they will lead her to the Dreamsnatcher – who wants her dead. The author of Skysong will dazzle readers with the world of magic and darkness she expands over three novels. Spellbinding storytelling! 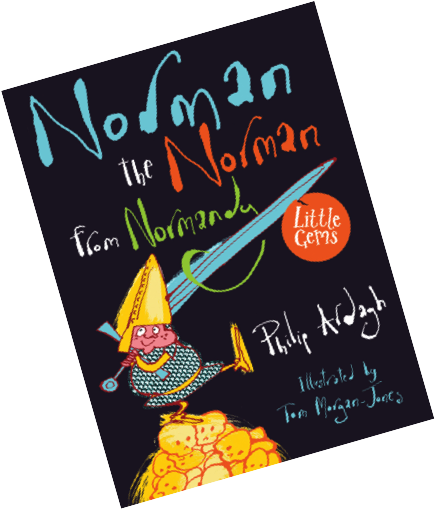 A fantastic adventure following Little Norman – so aptly named due to the fact that his father was humungous – as he goes on a quest to visit his father’s graves (three of them, as he was chopped into three pieces at a battle)! Wielding his father’s old longsword, Norman gets into all sorts of mayhem on his path to vengeance. 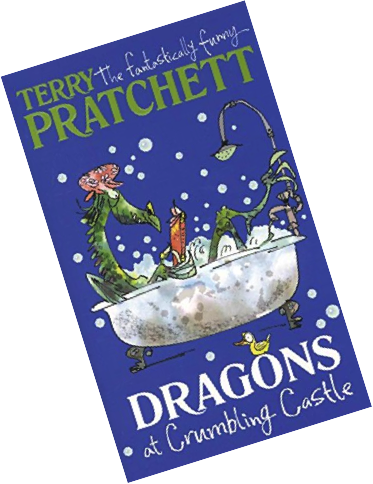 A hilarious read for young adventurers. Fionn Boyle is on a journey to see his grandfather on Arranmore Island; but little does he know that just by stepping foot in the place he will start a different journey entirely. Once a generation, a new Storm Keeper must arise to wield the power of the magical island, and protect its inhabitants from an oncoming war. 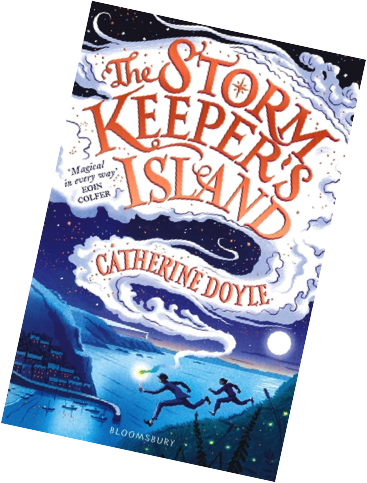 A seamless blend of fantasy, adventure, and quest, The Storm Keeper’s Island is a must-read for upper-primary children. Fictional characters in a non-fictional setting – Professor Astrocat takes young readers on a perilous journey through the Milky Way. 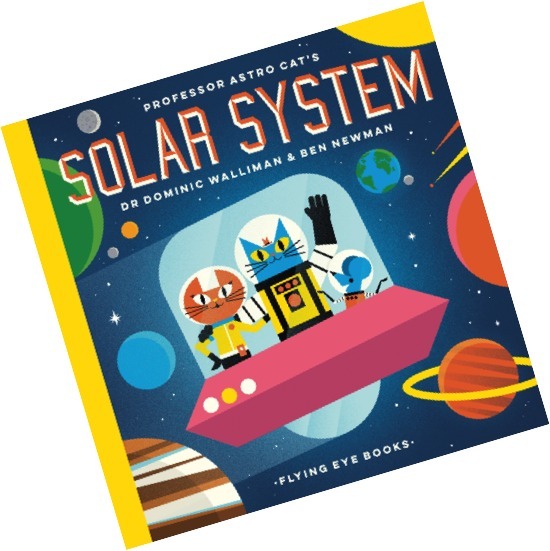 Following two highly successful books for older readers, Walliman’s latest instalment will be a hit with avid young space explorers. There is also an award-winning app which accompanies the picture book, bringing the story of our solar system to life both on and off the page! Six books set in a hotel where all is not as it seems! As the name might suggest, reopening The Gateway Hotel opens a door to something else. Soon, Amelia and her friend Charlie uncover that the creepy hotel is being occupied by creatures from other planets. 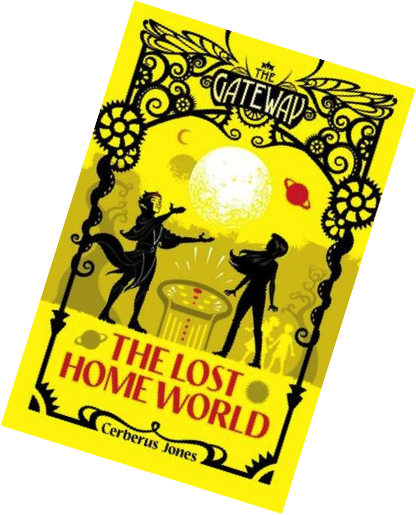 Well paced and mysterious, these books have a real ‘Doctor Who’ vibe and will be much loved by fantasy and sci-fi fans.